Most vandals wouldn't be prepared for a hex-shaped keyway with a center rejection pin. Unfortunately, bits can be found in retail locations, so a more determined thief would likely be able to compromise this level of security. 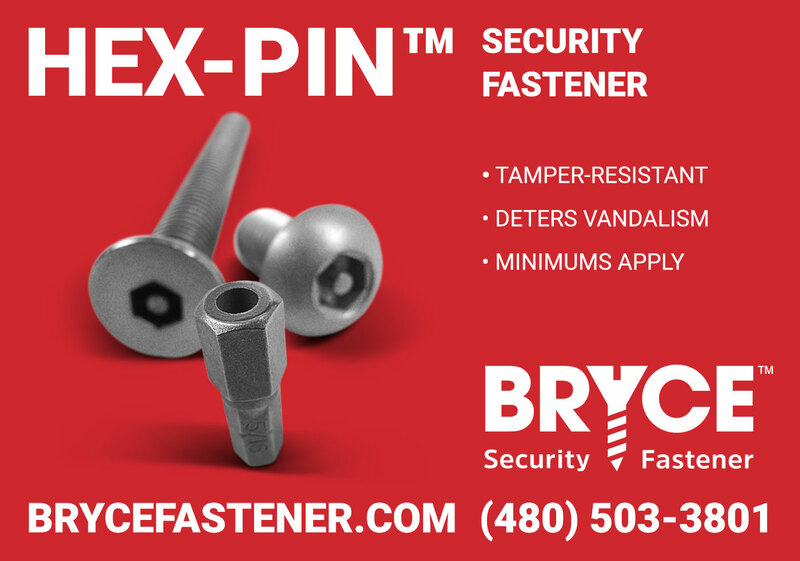 Hex-Pin™ is good for low-risk applications. For increased security, look for a controlled keyway like the Penta-Plus® or even the Key-Rex®.